One of the ways I continue to improve my skills as a professional photographer is by entering print competitions at the state, national and international levels. Prints are judged for quality according to a set of 12 guidelines that include such criteria as impact, technical excellence, creativity, lighting, story-telling and more. Professional photographers aspire to achieve the highest designation of “Deserving of Merit” or Blue Ribbon. You'll see the images below that met that criteria. Two images – Welcome Back and Troubled – received the further distinction of being judged respectively in the higher Superior and Excellent sub-categories of Deserving of Merit. Welcome Back and Troubled were also selected for Professional Photographers of America's Loan Collection, regarded as the “Best of the Best” in the 2016 International Print Competition, and they will be printed in PPA’s Loan Collection Book and show at the PPA Imaging Conference in San Antonio, TX, before 10,000 photographers. 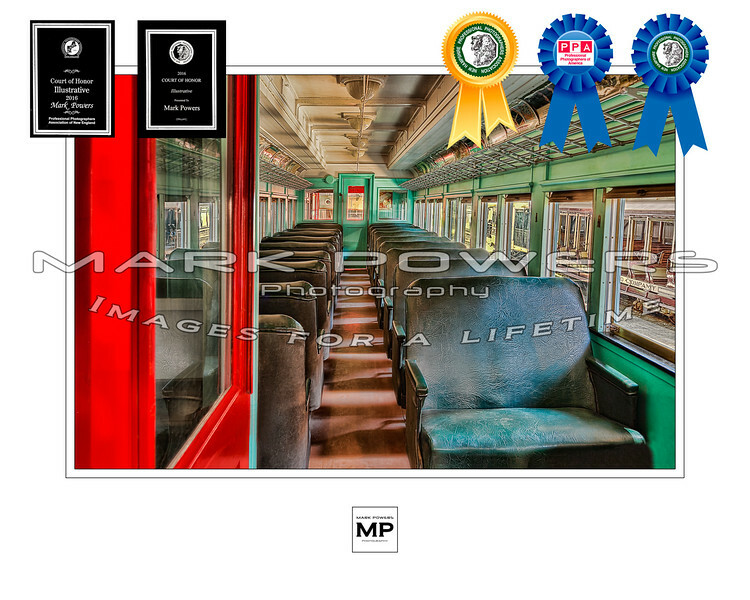 Welcome Back also received the Judges Choice Award by NHPPA and the Court of Honor awards by both NHPPA and the Professional Photographers of New England.